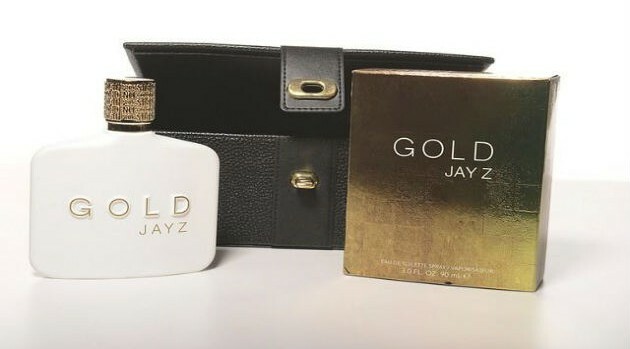 Facebook.com/JayZFollowing Beyonce‘s footsteps in the perfume business, Jay Z has announced plans to launch his first men’s fragrance, Gold Jay Z, which arrives later this month. The scent was inspired by Hov and is described as a “blend of yellow ginger, white cardamom and grapefruit with a hint of blueberry” with notes including “golden amber, patchouli, teak and bourbon vanilla.” The rapper helped design the bottle — a pure white matte flask with his logo raised and etched in gold. With prices ranging from $39 to $70, the rap mogul’s new cologne will be available on Black Friday, November 29, at specialty department stores throughout the U.S.